The Bold Italic is hosting a giant micro-neighborhood party on mid-Market, so park your shopping cart and get in on some cheap beer and fun events. Radio Valencia is turning two and throwing themselves a party with live music and cheap beer at Speakeasy. 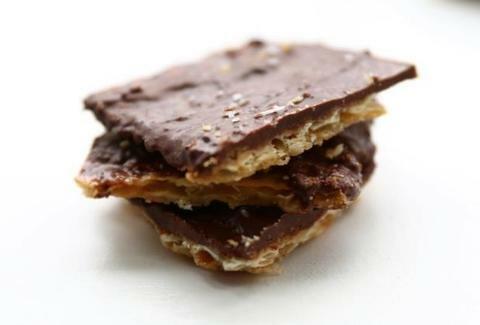 Proving that it can actually taste good, Salty Sweet is offering Matzo Crack for Passover.